Please Note: This item is available for preorder and will ship by February 15, 2019. 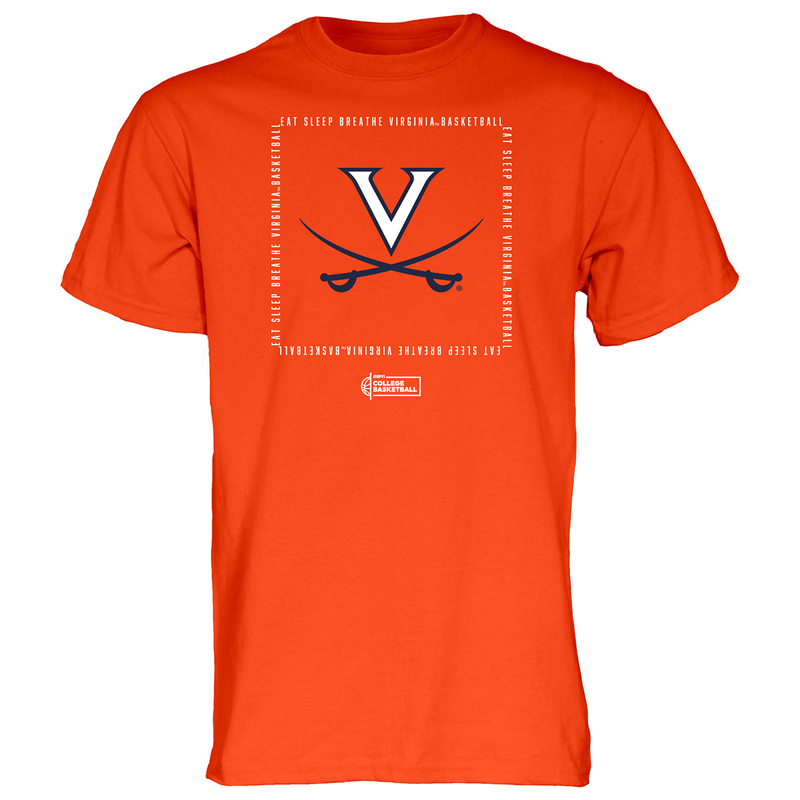 Commemorate Virginia Basketball's fourth appearance on ESPN’s College Gameday show at JPJ on Saturday, February 9th with this awesome EAT, SLEEP, BREATHE V-Sabre t-shirt. This shirt will be prominently displayed on the show. Show your pride in Cavalier Basketball!